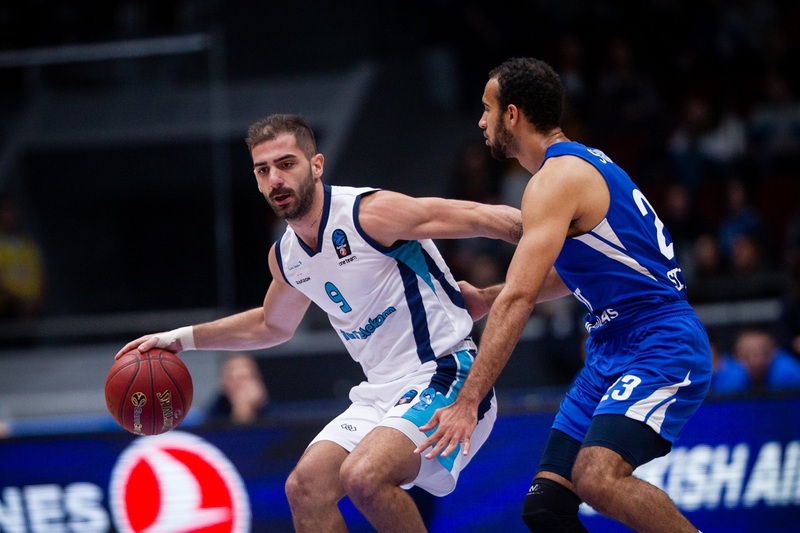 Zenit St. Petersburg won its 7DAYS EuroCup Regular Season opener by downing Turk Telekom Ankara 91-80 at Sibur Arena on Wednesday. 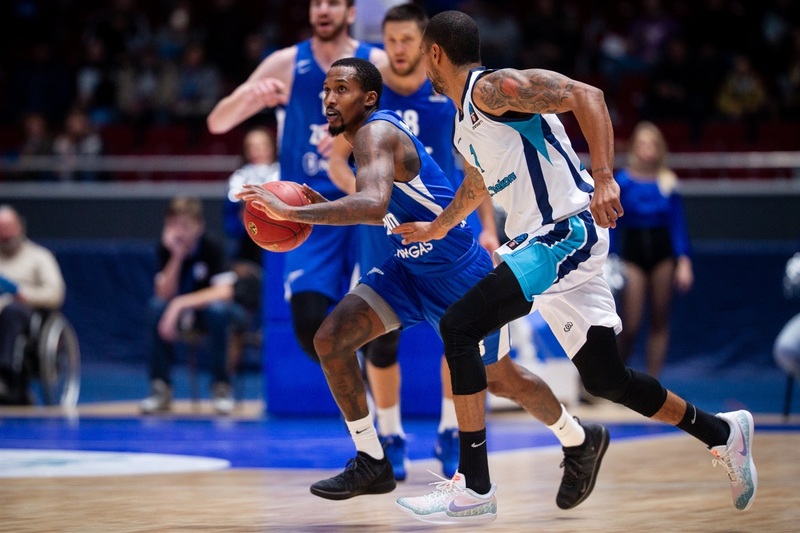 In his first-ever EuroCup game, Brandon Jennings paced the winners with 20 points, 9 rebounds and 8 assists. 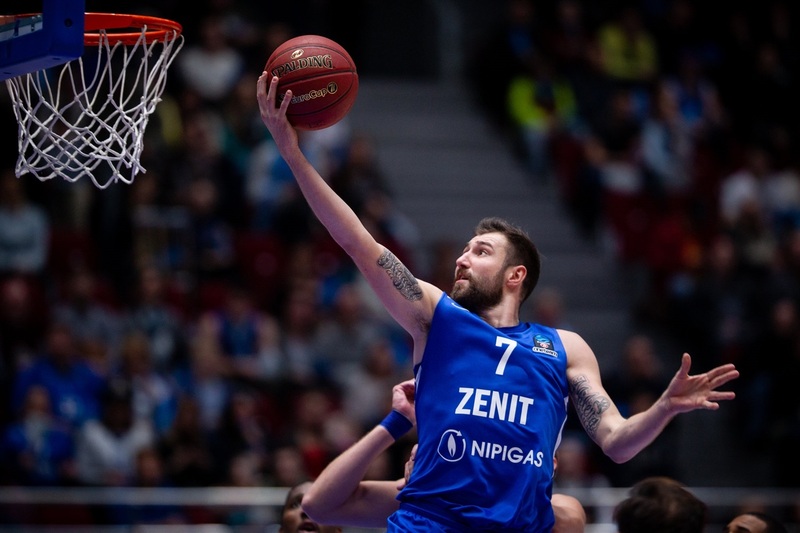 Sergey Karasev added 17 points, while Evgeny Voronov and Jalen Reynolds each had 14 for Zenit. Sylven Landesberg led Turk Telekom with 23 points and Vladimir Stimac added 20 for the guests. Stimac had 6 quick points to help Turk Telekom tie it at 8-8. 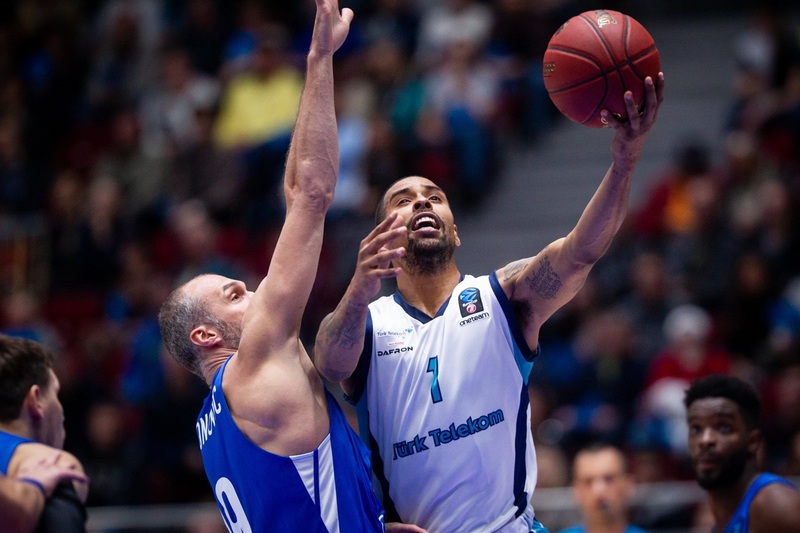 Jennings and Marko Simonovic stepped up for Zenit and a three-pointer by Sean Armand gave his team a 19-10, after an 11-2 run. Simonovic and Karasev boosted the hosts' lead to 28-15 late in the first quarter, but T.J. Campbell and Stimac fueled a 0-9 run that brought Turk Telekom back to life at 28-24. 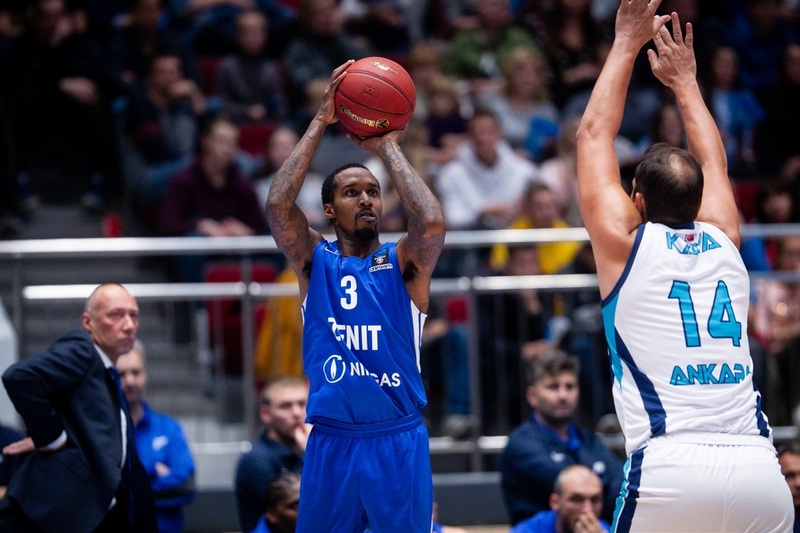 The visitors got as close as 34-32 before Vladislav Trushkin and an unstoppable Jennings pushed Zenit to extend its margin to 51-37 at halftime. Six answered points by Karasev broke the game open at 57-37 soon after the break. 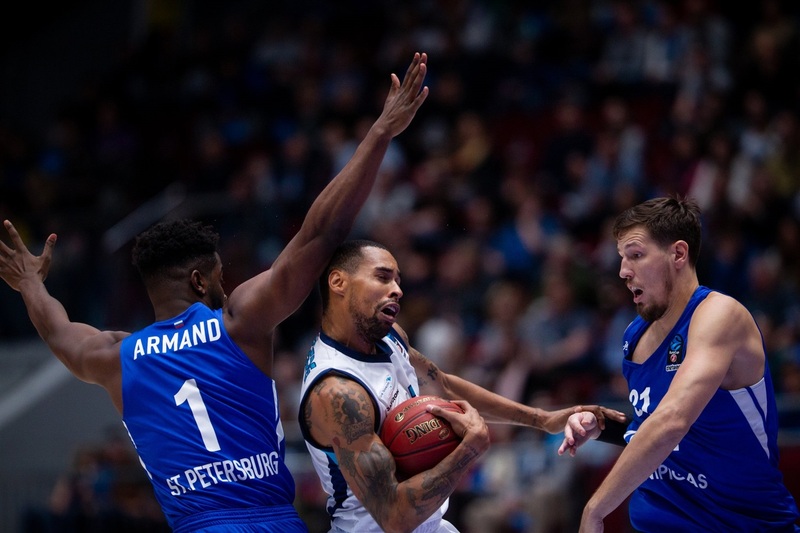 Nothing changed from that moment, as Jennings beat the third-quarter buzzer to give Zenit a 73-52 margin after 30 minutes and even though Landesberg got Turk Telekom within single digits in the next-to-last minute, the hosts cruised to a well-deserved win. Jennings had a near-perfect first half, leading his team to get a comfortable lead. He reached halftime with 14 points, 6 rebounds and 5 assists, on pace for what would have been only the eighth triple-double in EuroCup history. By halftime, Jennings already had a PIR of 24. 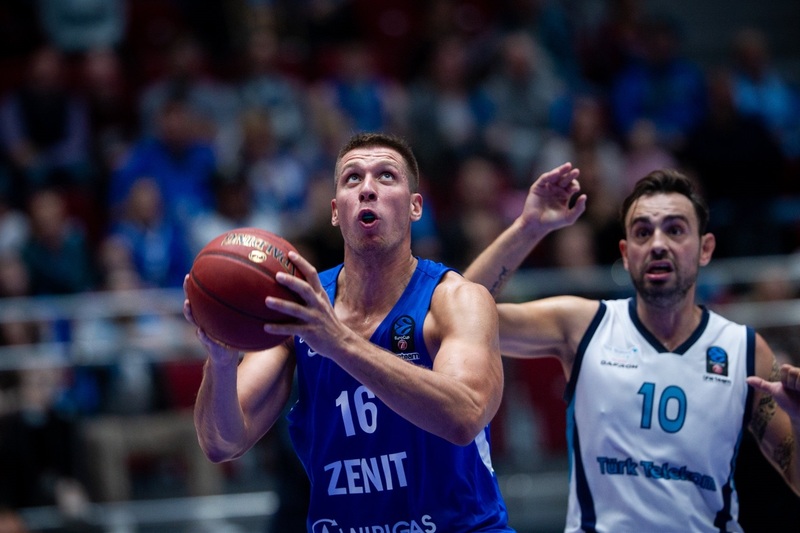 With this win, Zenit is 7-1 in its EuroCup home opener in eight appearances in the competition. The only time it lost its first game at home was in the 2014-15 season, 86-90, against Besiktas Integral Forex Istanbul. 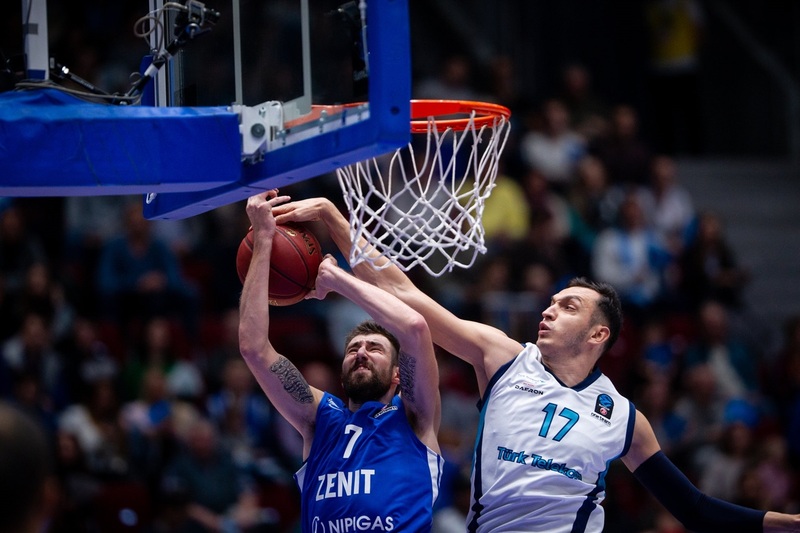 Zenit outrebounded Turk Telekom 38-28, including 11 offensive boards. It also had a very good assist-to-turnover ratio. 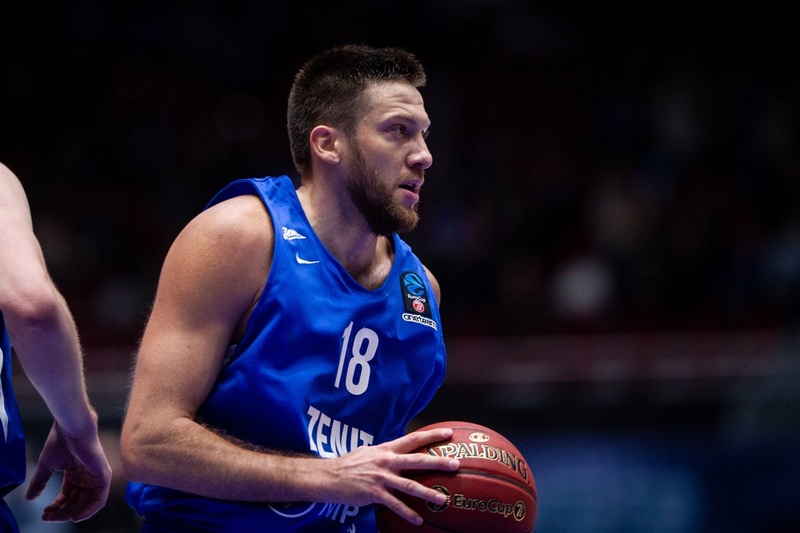 Zenit dished 20 assists and and committed just 9 turnovers. A strong start by Turk Telekom was expected after the break, when it was down by 14. 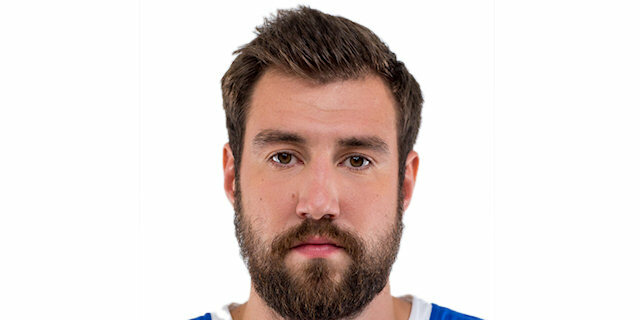 Instead, Zenit improved its defense and found its regular go-to guy in Karasev. He picked up a bullet pass from Jennings and turned it into a three-point play, which he followed with a triple to make it a 20-point game. Zenit visits Partizan NIS Belgrade in the Serbian capital on Tuesday, October 9 at 20:00 CET. Turk Telekom plays its home opener a day later, on Wednesday, October 10 at 19:00 CET against three-time EuroCup champion Valencia Basket. 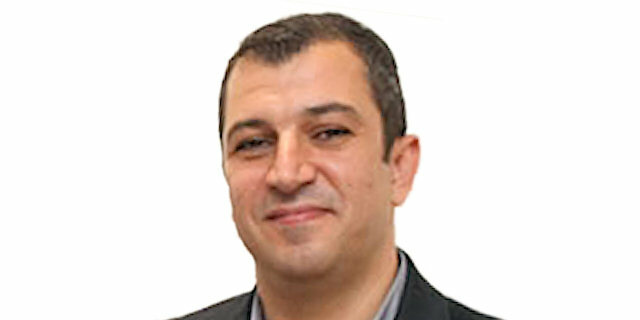 "Everybody understands that it is not just winning the game, but also the points difference. This was not a normal situation, because my team relaxed on defense and started to do some crazy stuff on offense, especially this offensive foul after a timeout [in the final minute]. To me, this is incredible. But okay, this is a new team and we must work on that. Our team is not built until the end and we need one more center and maybe some player at the '2' position." "It’s our first game in the EuroCup, so we were so excited before the game. We know that Zenit is vety strong team, we saw six or seven of their games. 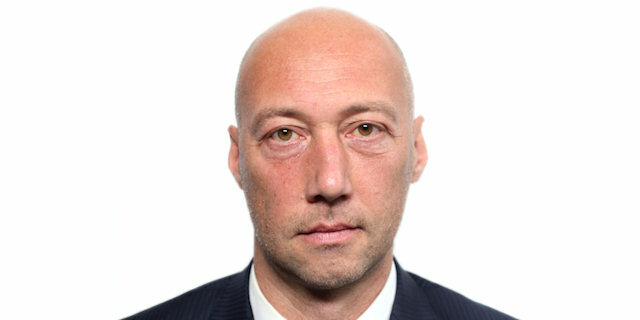 They are very good on fast breaks and have very strong players. We had a lot of problems in the first half, the second was better for us, but it wasn’t enough. As I said, it was our debut; let’s see what we can do in the next games." "I think we played pretty good for three and a half quarters, but it is impossible to play like we did in the last five minutes, because we were up by 20-22, and finished the game winning by 11. Here, especially at home, the points difference is very important. We cannot have ups and downs like this. If we are up 20, in the next five minutes we have to be up by 25. We have to watch video after and see why we played like this in the last five minutes. This win is very important because if you win all your home games and take a couple of wins on the road, you go to the next round for sure. Thanks to our fans who came and supported us. The first game is very important because you might be a little bit nervous. We played good basketball other than in the last five minutes."